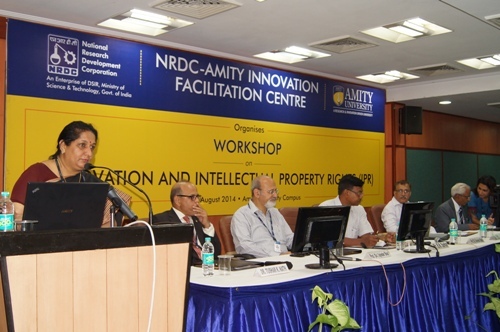 NRDC with its vast experience in technology transfer and IP management proposes to identify and facilitate the development of Innovation Facilitation Centres in the Universities, National Institutes of Technology (NIT’s), IIT’s, Autonomous Institutions & Academic Institutions across the country where innovation activities would be promoted and encouraged among the faculty, students and researchers and would facilitate the effective management of Intellectual Property, development of an association with manufacturing enterprises of the country and abroad and subsequently the transfer of the IP to the industry and entrepreneurs. 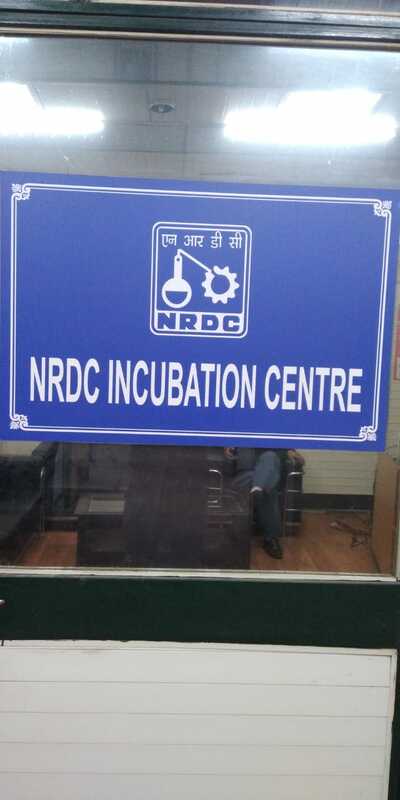 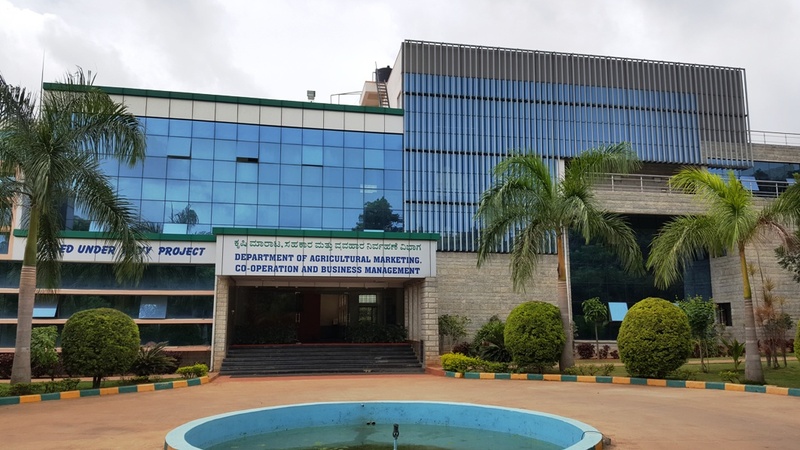 NRDC in collaboration with Universities, National Institutes of Technology (NIT’s), IIT’s, Autonomous Institutions & Academic Institutions in India will set up Innovation Facilitation Centres (NRDC-IFC) in their premises. 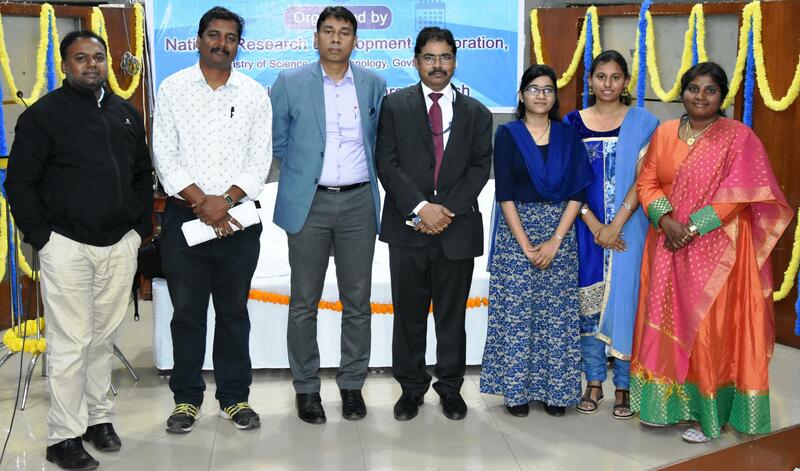 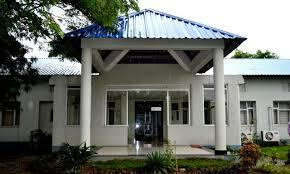 The network of Corporation with the local, regional and global industries and entrepreneurs would facilitate the faculty, students and researchers of the Universities, National Institutes of Technology (NIT’s), IIT’s, Autonomous Institutions & Academic Institutions in India to market their innovative research work and reap the benefits of commercial success.